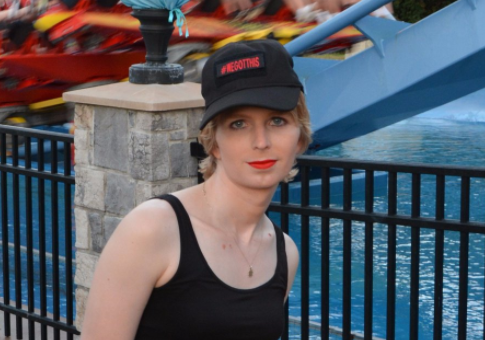 WASHINGTON (Reuters) – Chelsea Manning, the transgender U.S. Army soldier who served seven years in military prison for leaking classified data, is seeking the Democratic Party’s nomination for the U.S. Senate seat from Maryland, according to Federal election filings seen on Saturday. This entry was posted in National Security and tagged Barack Obama, Bradley Manning, Chelsea Manning, Maryland, Wikileaks. Bookmark the permalink.